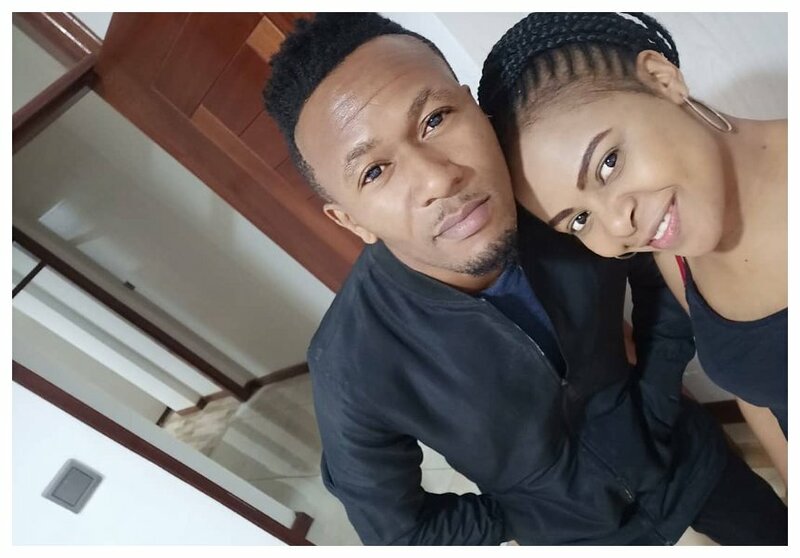 Last year, Size 8 and DJ Mo announced that they have launched a Vlog dubbed the The Muraya aimed at documenting their life. 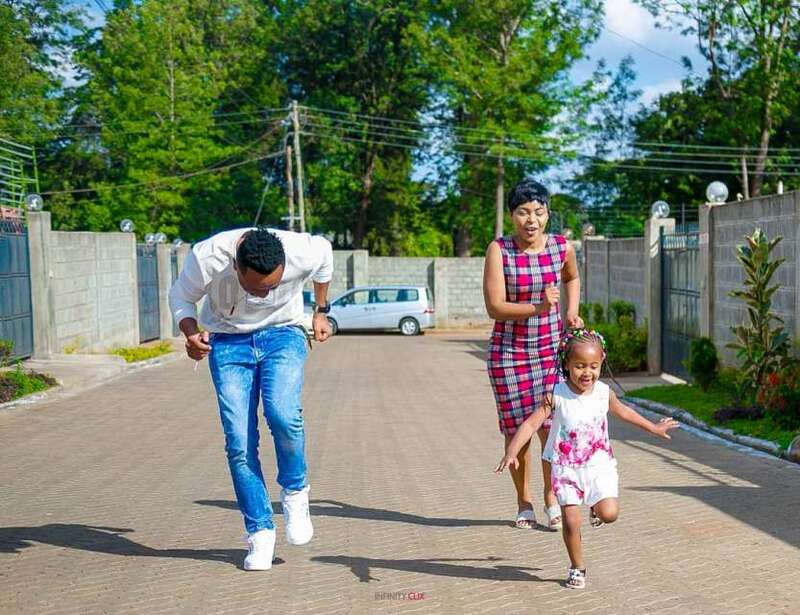 The Vlog, which was on YouTube, went on to impress Kenyans as many got to see the life of the two and their daughter. But after just several months, they stopped posting and never bothered to communicate to fans why. 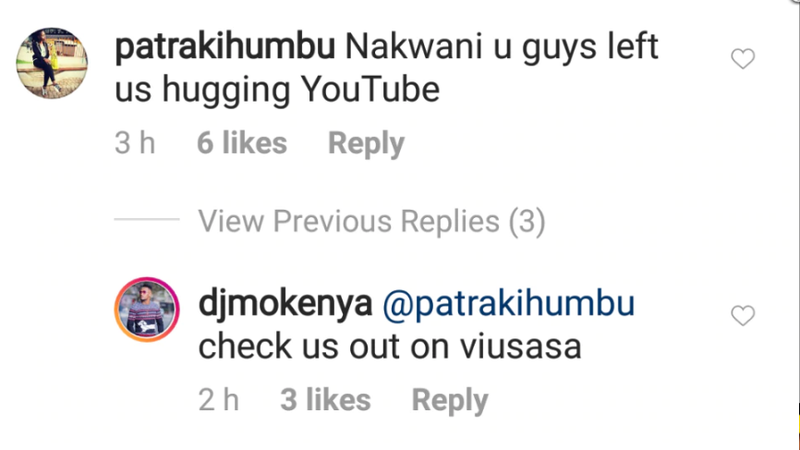 A curious fan took to social media to ask DJ Mo why they are no longer posting on YouTube. According to Mo, they moved from YouTube after landing a deal with streaming service Viusasa which has been buying locally produced visual content. It’s not clear though why Mo and Size 8 haven’t been promoting the show on their social media pages.